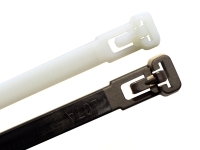 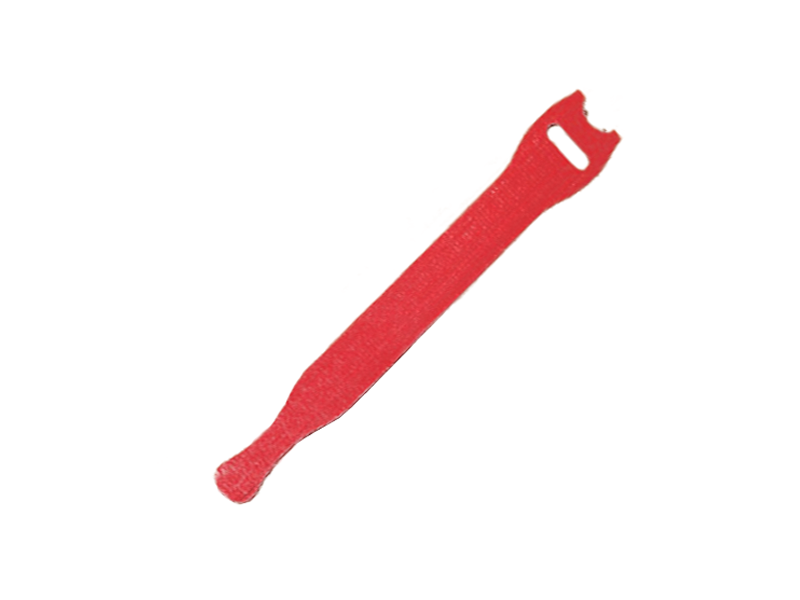 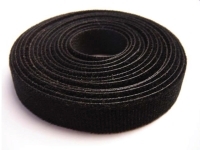 VELCRO® brand QWIK-TIES® are dynamic self-gripping fasteners which are reusable and flexible. 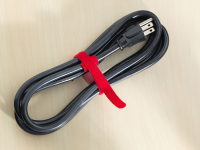 They are an easy and immediate way to bundle and control your wires and cables, along with countless other items. 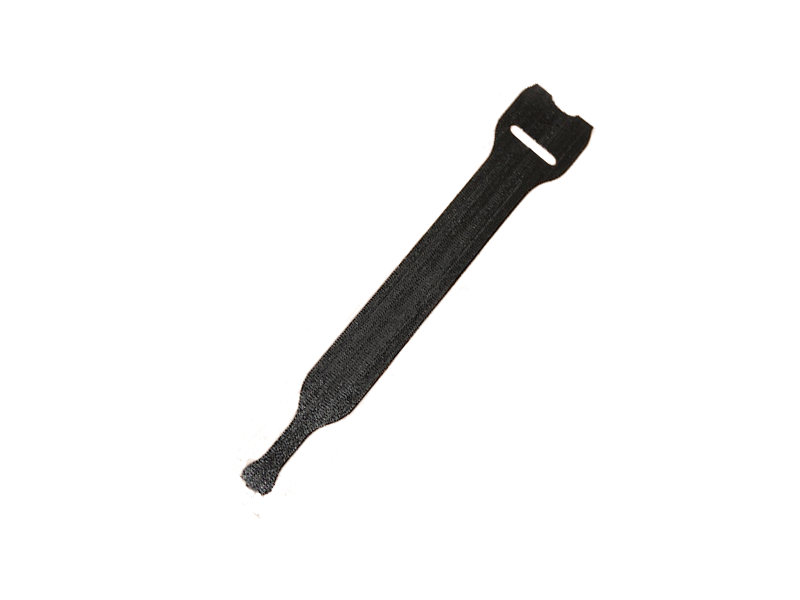 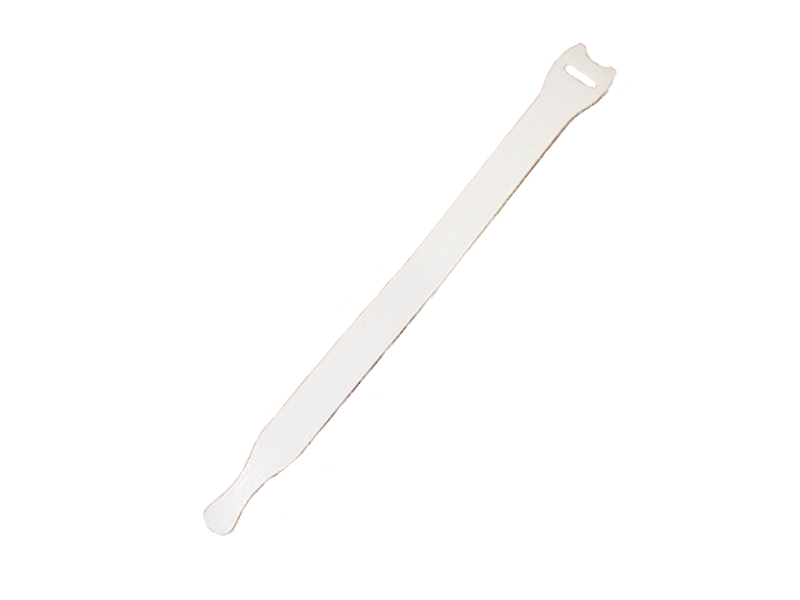 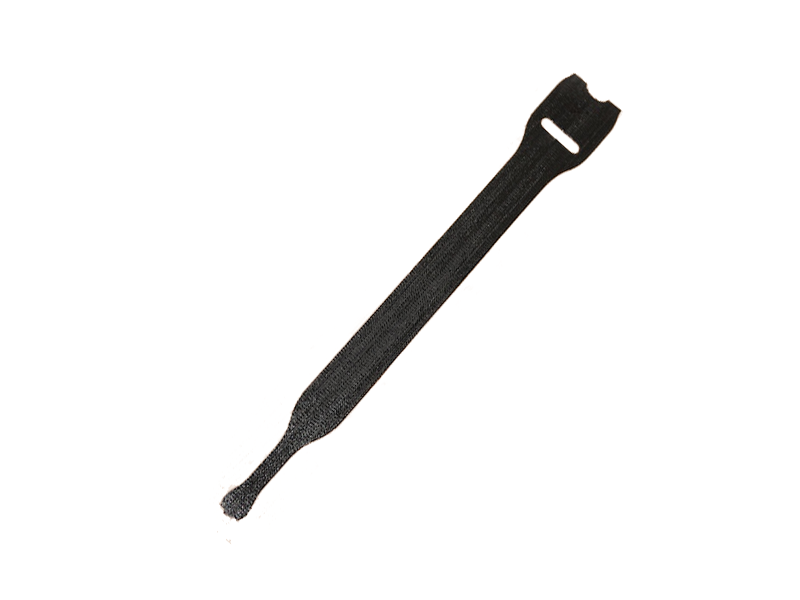 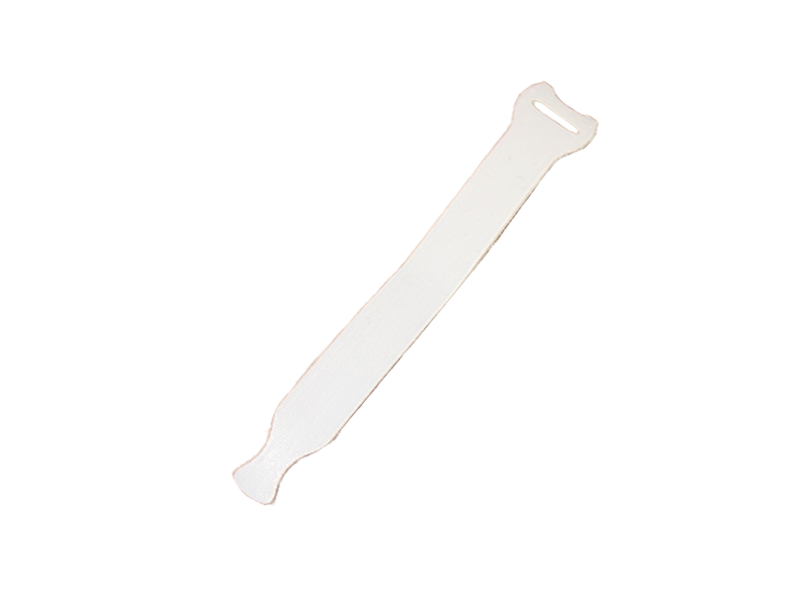 The strap tip will be attached back onto itself and tightened, for a secure and reliable closure. 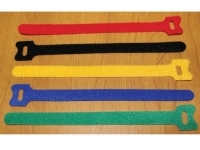 Available in different colors and varying lengths, the operating temperature ideal for the straps ranges from 0 to 220 Degrees F. Made with a combination of polyester and nylon material.